Finally, eating out less frequently can improve dietary quality.2 Healthy snacks and meals can be prepped in advance and eaten on the go. Examples include Greek yogurt with berries and granola, whole wheat crackers with tuna, pre-cut veggies with hummus, and salads made with grilled chicken or fish. 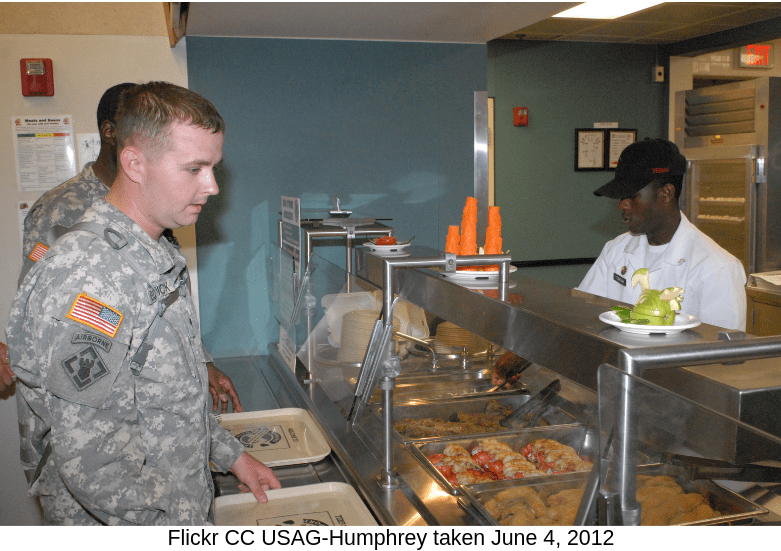 Purvis D, Lentino C, Jackson T, Murphy K, Deuster P. Nutrition as a Component of the Performance Triad: How Healthy Eating Behaviors Contribute to Soldier Performance and Military Readiness. US Army Med Dep J. 2013. 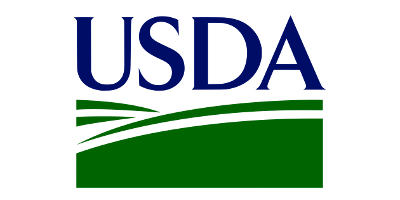 A Closer Look at Current Intakes and Recommended Shifts – 2015-2020 Dietary Guidelines – health.gov. Health.gov. https://health.gov/dietaryguidelines/2015/guidelines/chapter-2/a-closer-look-at-current-intakes-and-recommended-shifts/. Published 2019. Accessed April 1, 2019. APFT Calculator, Standards and Exercise. goarmy.com. https://www.goarmy.com/soldier-life/fitness-and-nutrition/exercise.html. Published 2019. Accessed April 3, 2019. For many military couples, deployment can be a seemingly endless countdown to the service member’s homecoming. But, after the big day finally arrives and the welcome home ceremony is over, what’s next for military couples? A new study our research team published in the Journal of Clinical Psychology provides insight into the transition from deployment to reintegration. Our project was funded by the Congressionally Directed Medical Research Programs through the Military Operational Medicine Research Program. My co-authors on the study included my sister, Dr. Lynne Knobloch-Fedders from Marquette University, and our collaborator, Dr. Jeremy Yorgason from Brigham Young University. We had two goals for our investigation. First, we wanted to map out the transition from deployment to reintegration. Second, we wanted to identify factors that predict challenges along the way. We conducted the study by recruiting 1,100 individuals who were part of 555 military couples, and we asked them to complete an online questionnaire once per month for eight consecutive months after the service member’s homecoming from deployment. Each month, returning service members and at-home partners reported on their mental health, their relationship, and their difficulty with reintegration. Participants included active duty, reserve component, and National Guard military couples. The study involved military couples from all branches of service. Our findings showed that military couples reported the most difficulty with reintegration approximately four to five weeks after homecoming, and at-home partners reported more difficulty with reintegration than returning service members at each time point. These results highlight the importance of supporting at-home partners. The timing of help matters as well. In particular, four to five weeks after homecoming may be a key opportunity for offering services. Other findings revealed that mental health symptoms predicted later difficulty with reintegration. Posttraumatic stress symptoms for returning service members, and depressive symptoms for at-home partners, made the transition especially challenging. Based on these results, it’s important to know the symptoms of mental health problems and be ready to seek help if needed. Readjusting after deployment can be tough, and reaching out for assistance if necessary is the best thing you can do for yourself and your family. Our data also showed that characteristics of people’s relationships predicted difficulty with reintegration down the road. The transition was harder for partners who had questions about their relationship and who got in the way of each other’s daily routines. What do these results mean? As much as possible, people should open the lines of communication, share information, ask questions, and learn where their partner is coming from. And, carefully building new routines and making sure those routines run smoothly should be helpful as well. Source: Knobloch, L. K., Knobloch-Fedders, L. M., & Yorgason, J. B. (2019). Mental health symptoms and the reintegration difficulty of military couples following deployment: A longitudinal application of the relational turbulence model. Journal of Clinical Psychology, 75, 742-765. 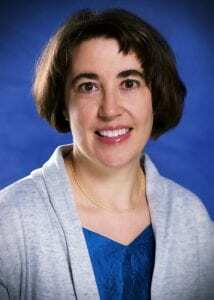 Leanne K. Knobloch (Ph.D., University of Wisconsin – Madison) is a professor in the Department of Communication at the University of Illinois. Her research examines how people communicate during times of transition, including how military families navigate the deployment cycle and how romantic couples cope with depression. Her work has been honored by the Golden Anniversary Monograph Award from the National Communication Association, the Biennial Article Award from the International Association for Relationship Research, and the University Scholar Award from the University of Illinois.